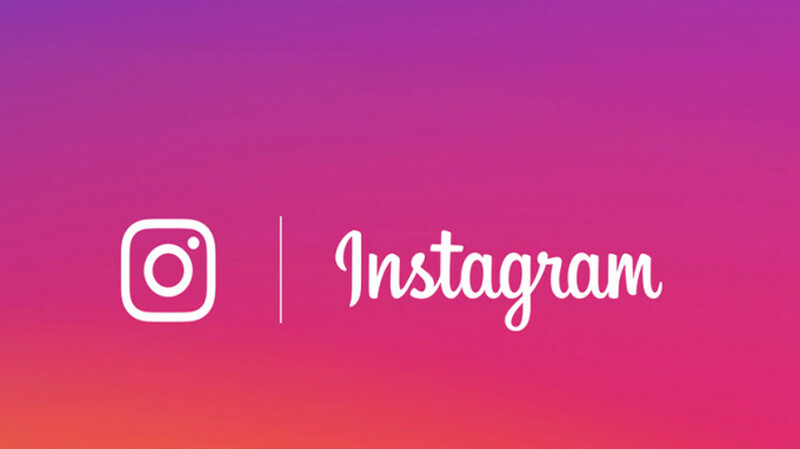 Always taking ideas from other apps and successfully implementing them for its own app, Instagram sends out quite a number of updates each year. The latest update, according to those posting on Reddit, apparently results in the breaking of screen support with the Apple iPhone XS and Apple iPhone XS Max. The latest version of Instagram (version 75) hit the App Store yesterday. Those with the iPhone XS and iPhone XS Max, and even some iPhone XR owners, complain that following the update, images on Instagram appear blurry (including text), and too large. Spaces between icons are wider, according to those affected. 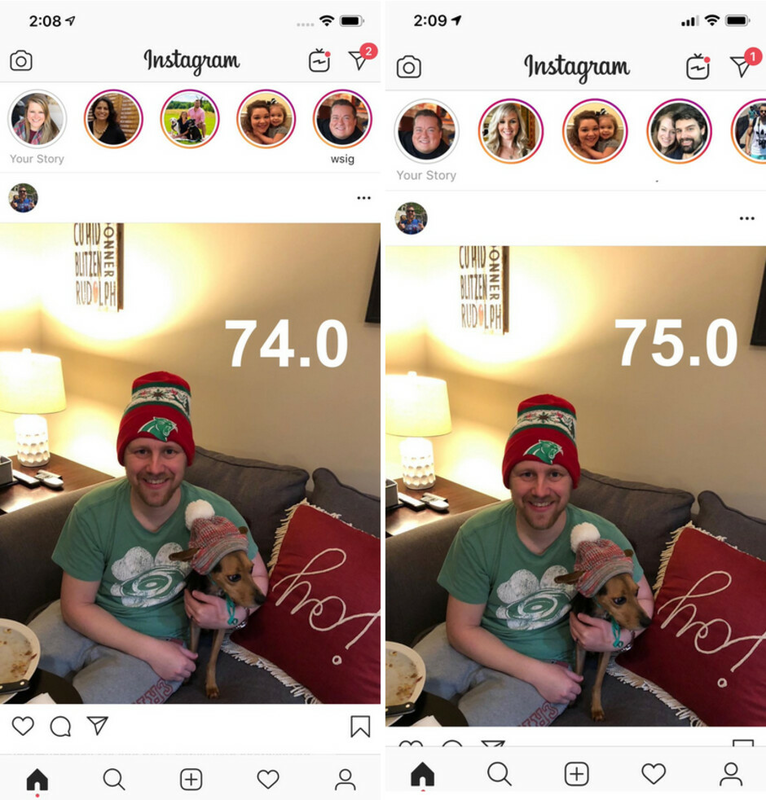 An iPhone XS Max owner sent out a tweet with a photo comparing Instagram on his phone (running version 75) and his wife's iPhone XS Max running the previous version of the app. The spaces between the Story "bubbles" are wider than usual. Anyone with a 2018 iPhone should hold off on updating to version 75 of Instagram if it is not too late. If you've already updated the app and are dealing with these issues, hold on. Instagram will no doubt be pushing out a fix very soon. Darn it! iPhone users must demand DEFCON 1. Upvotes to pay respect since I can't comment F by itself. The best update for iOS is Android.